Kite Paper. 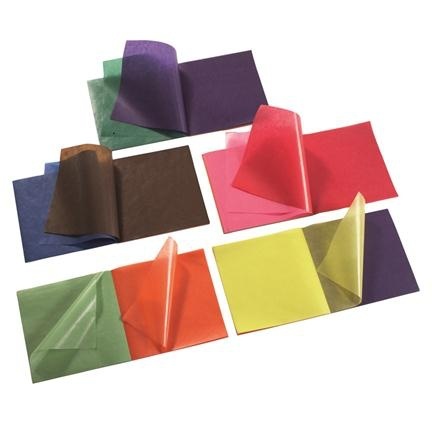 A very solid wax paper in bright colours. 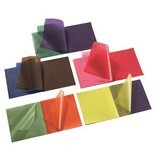 The traditional paper for kite making. But it is also useful for many other crafting purposes, such as colourful window decorations or folded stars.